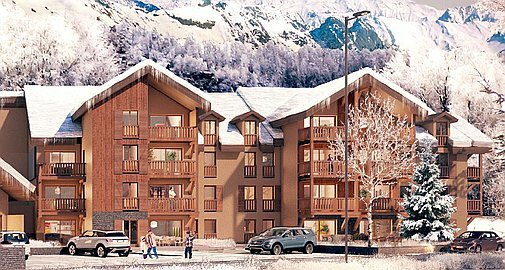 Perfectly located in the resort centre and only 350m from the lifts, this fantastic development will comprise 44 studio to 5 bedroom apartments. Enjoying easy access to the onsite facilities including swimming pool, wellness area, playroom and restaurant, open for 10 months of the year. 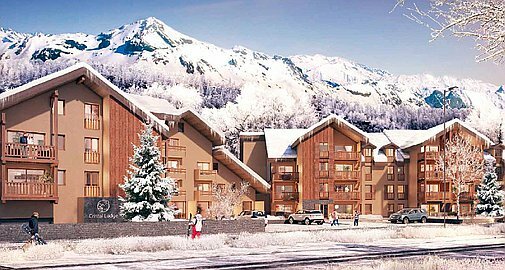 The studio to 5 bedroom DUPLEX apartments across 2 buildings will offer 31.38 - 111m2 and priced from €176,000 - €595,606. 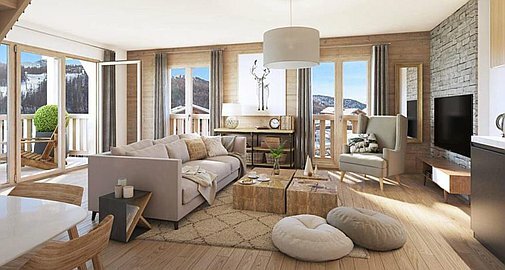 Completing in quarter 4 2021, all apartments will enjoy mountain views, have spacious, bright and comfortable interiors that blend tradition and moderity and will be finished to a high standard using local materials including wood and stone. Purchase as a holiday home and rent with an external company such as a local agency. Purchase as a holiday home with a seasonal rental from the on site management company. For those that want to purchase using option (1), VAT at 20% has to be added to the price shown. 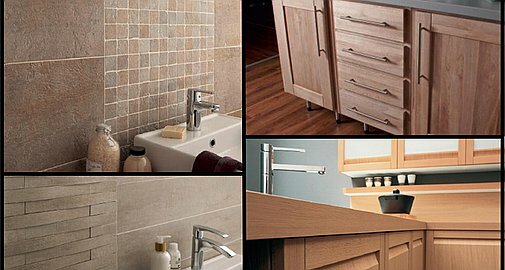 Within option (2) owners have the freedom to use their apartment whenever they want for up to 6 months of the year. When not using the apartment, it is then rented on the owners behalf generating an income for the owner, resulting from the rental of the property. Under this scheme the VAT at 20% is recovered at the end of construction giving final prices as shown. 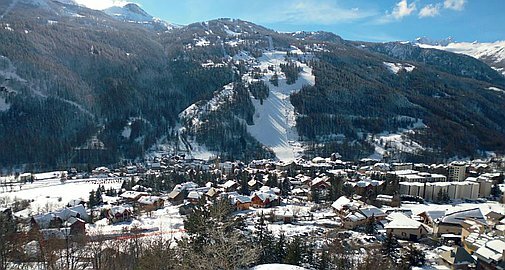 Located in the Hautes-Alpes, Serre-Chevalier is the largest ski resort in the Southern Alpes. with 80% of its 250km slopes above 2000m it is easy to understand why it has been a popular destination to skiers for many years. 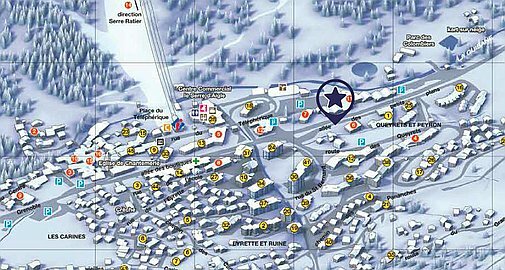 With slopes to suit all levels from beginners through to more advanced skiers, the resort has been awarded the Families Plus certification. 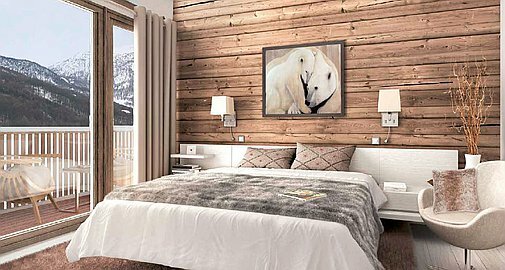 Summer and Winter the resorts offers something for everyone, from paragliding, sled dogs, spas, mountain biking, hiking trails, tennis, a casino, ice rink and much more. For further details on Cristal Lodge, including floorplans and latest availability, or to arrange a viewing, please contact us.